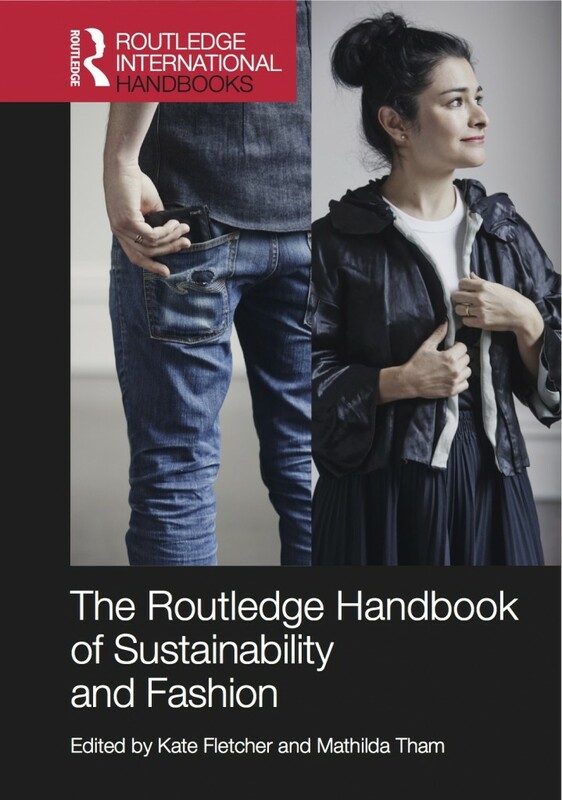 Drawing upon more than 30 international scholars in a book that brings together chapters that explore current agendas and set out visions for future ones, The Handbook of Sustainability and Fashion was created through a participatory process which saw contributors take a role in shaping and framing the whole as well as their component part. We started with a workshop three years ago at which almost twenty of us gathered together in London College of Fashion to consider what a reference work in this area should be and say. The outcome, one of Routledge’s prestige International Handbook series, is challenging, multi-layered, revealing, honest, sometimes uncomfortable, and, in places, funny.